Michael Issac has an anecdotal style of stand up comedy. He keeps audiences laughing with his relaxed delivery of funny stories about his unique life experiences. Combined with his background in acting, Michael not only tells stories, he shows them through hilarious act-outs. Experiences such as learning the Pledge of Allegiance in Spanish and using it to keep panhandlers from asking him for money. Michael is a true Chicago native. 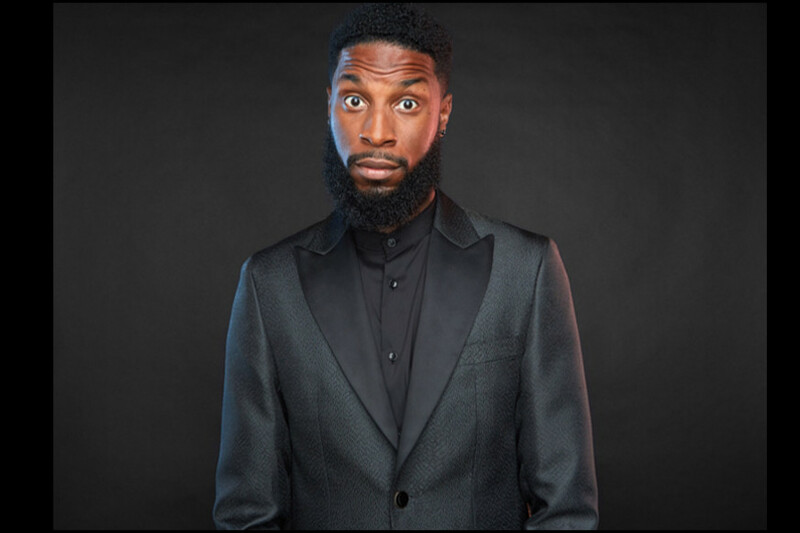 His comedy is full of anecdotes about growing up on the Southside as a child and moving to the South Suburbs as an adult. Recently, however, he has been performing on Cruises all over the Caribbean and South America. So let’s just say Issac has a “few” new jokes. From almost dying snorkeling, to impressing prostitutes with the Spanish Pledge of Allegiance in Mexico. Aside from being funny, Michael Issac is one of the most likable comedians and people you will ever meet. He has a way of transforming a group of strangers into an audience of friends laughing out loud, and on the inside.